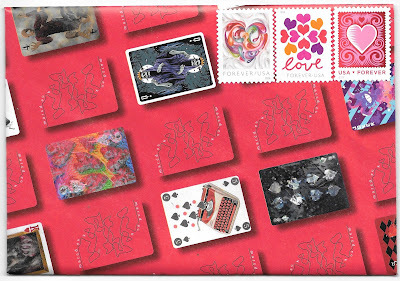 I love that USPS continues the series of hearts. 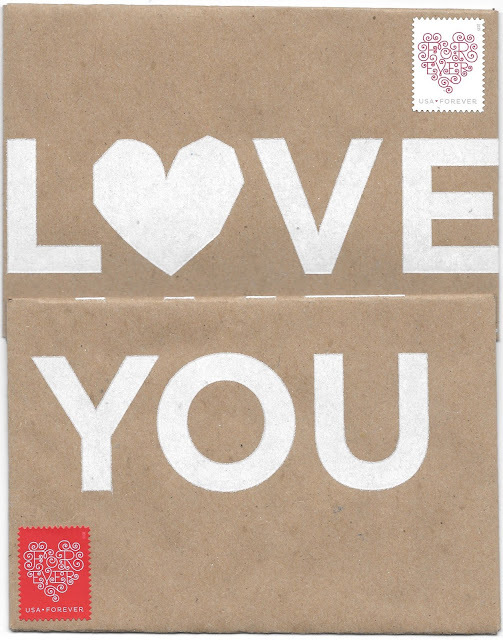 They make usually great stamps. I love the first ones with their curls and swirls although the message is easier to see on the red one although that may just be my eyesight. We all need strong hearts.